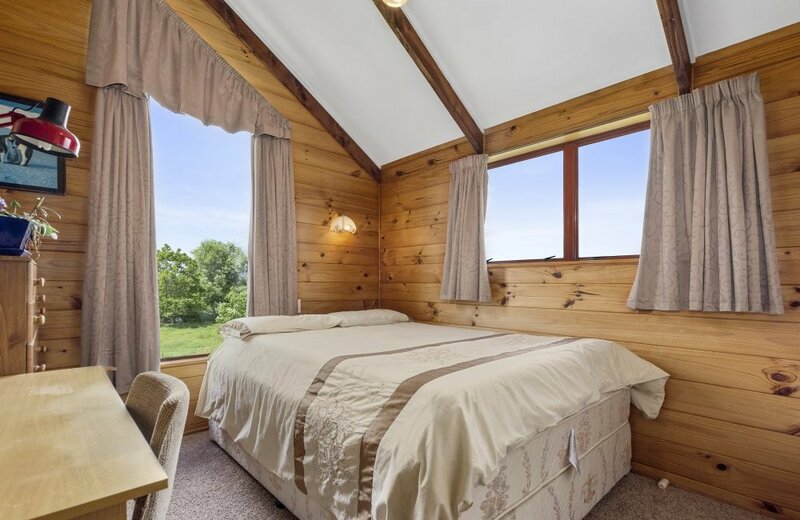 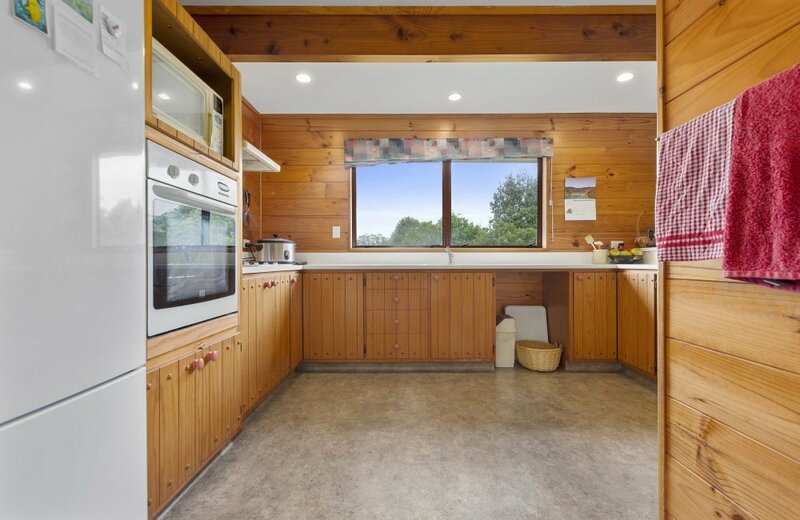 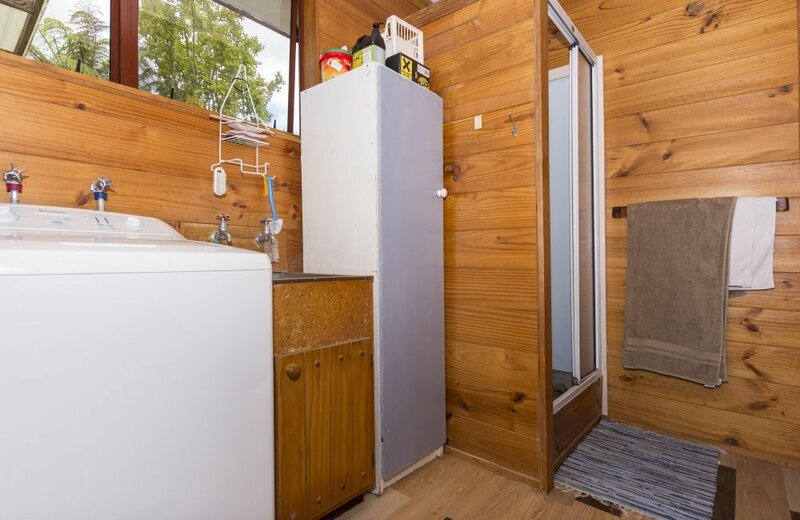 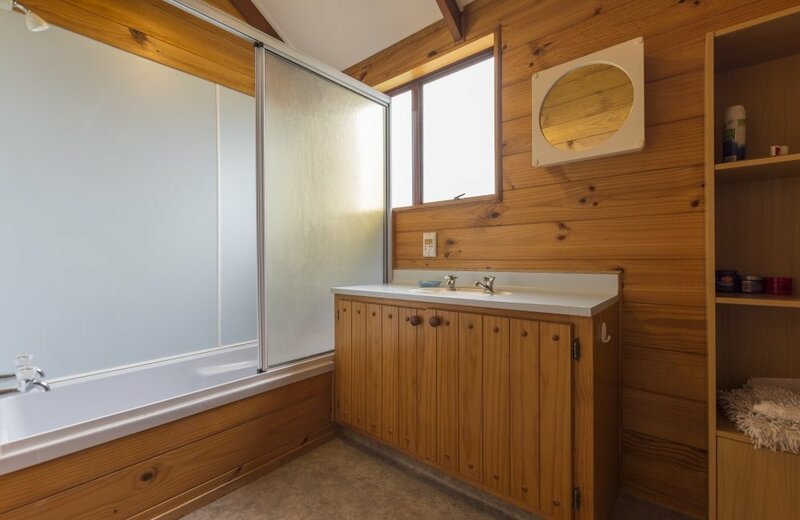 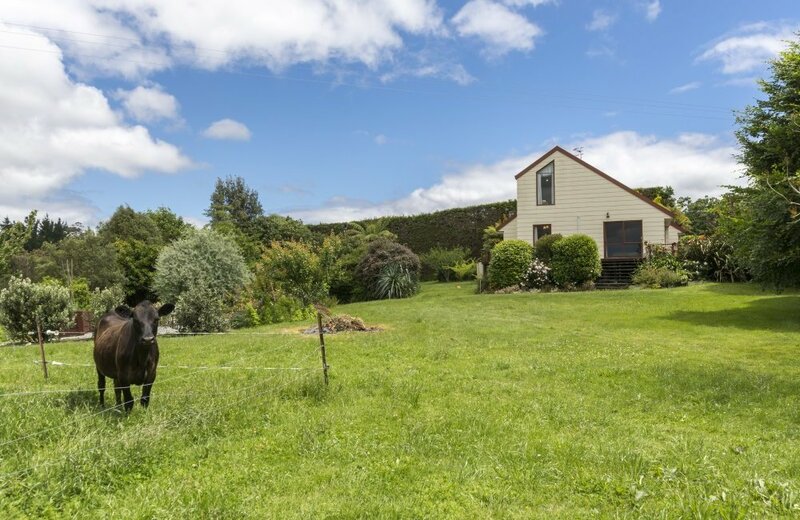 Are you a privacy lover looking for a 'little bit of country" where you can live the "Good Life" and perhaps set yourself up with a lifestyle of self sufficiency? 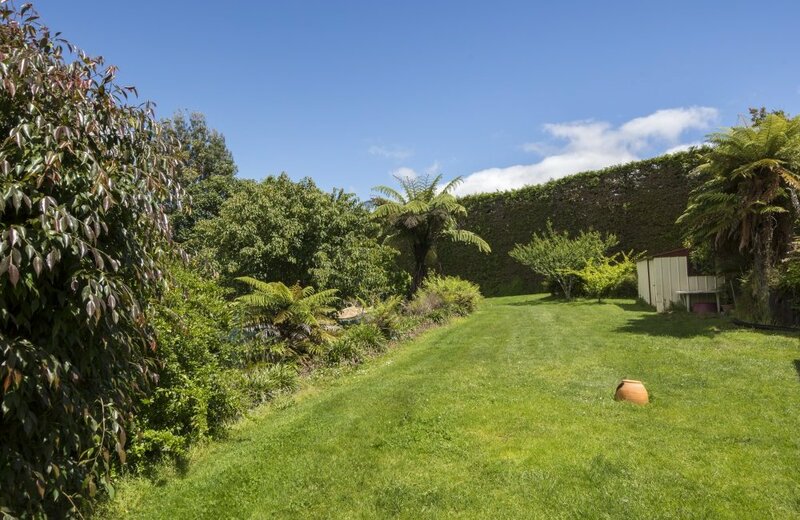 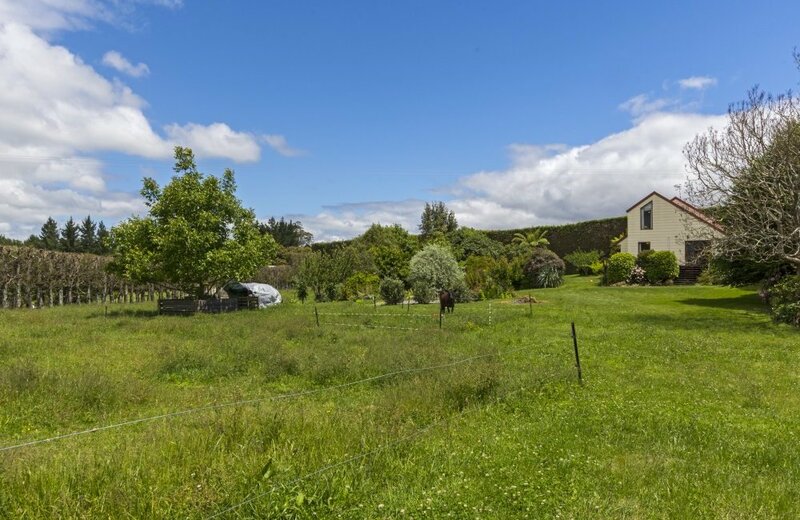 This "home with heart" is set on 7003m2 where you can grow your own organic fruit and vegetables, raise poultry or livestock and enjoy a quiet, private lifestyle. 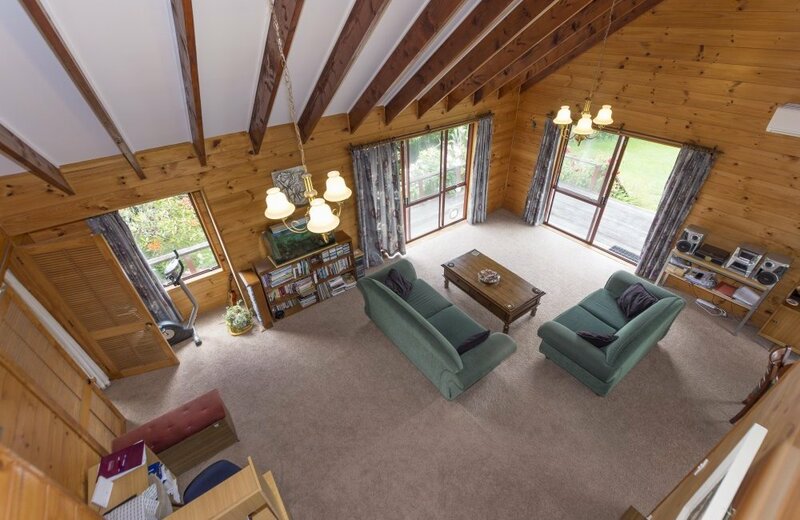 The 210m2 home is timber sarked throughout with new Rhino carpet and Marshall heated hot water. 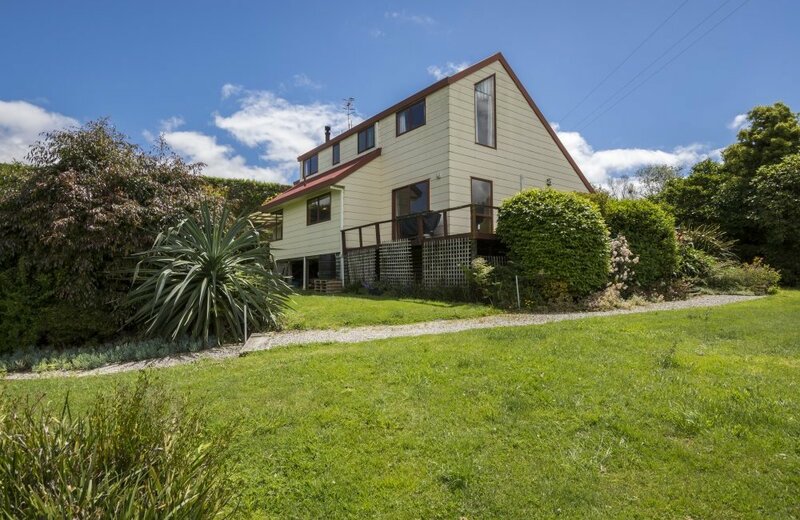 The sellers are leaving the exterior and roof painting to new owners and this has been taken into consideration in their asking price. 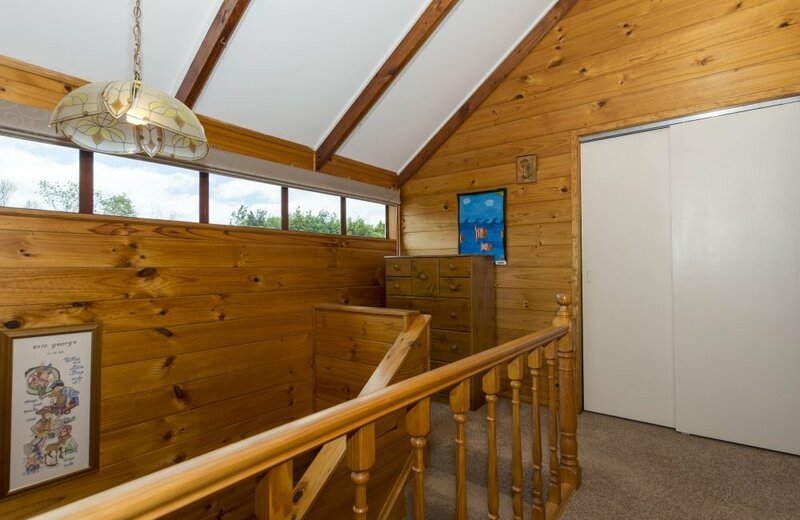 Value could be added here using your creative flair and practical skills. 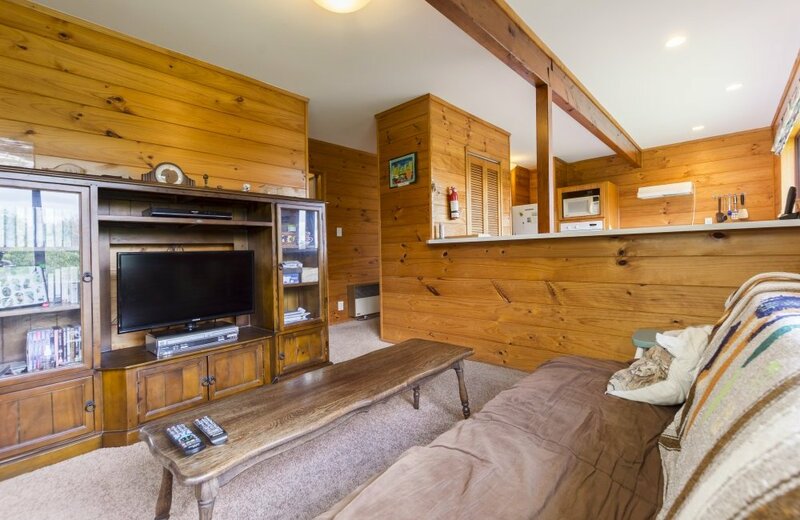 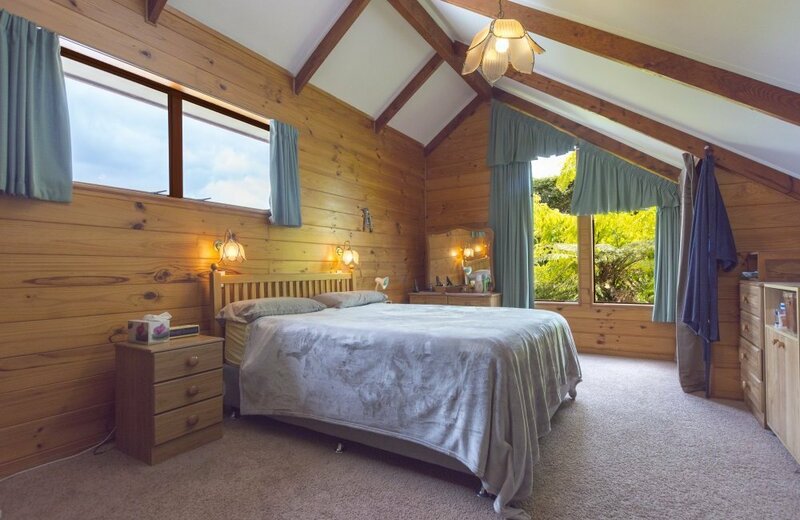 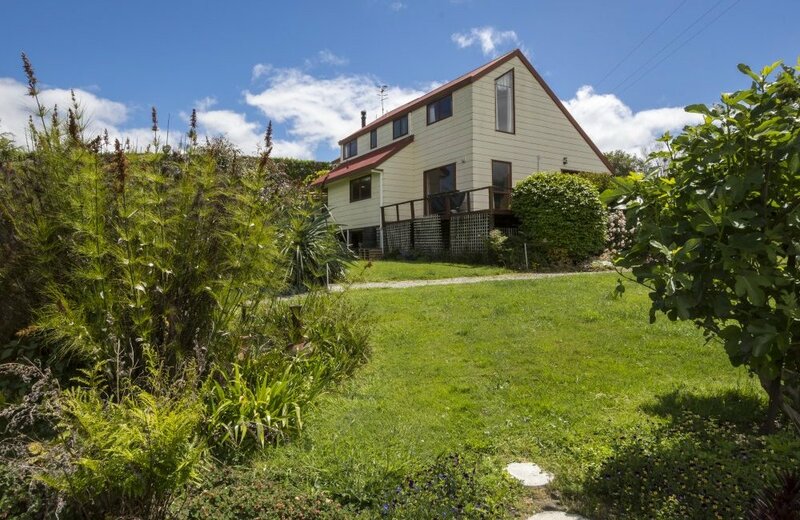 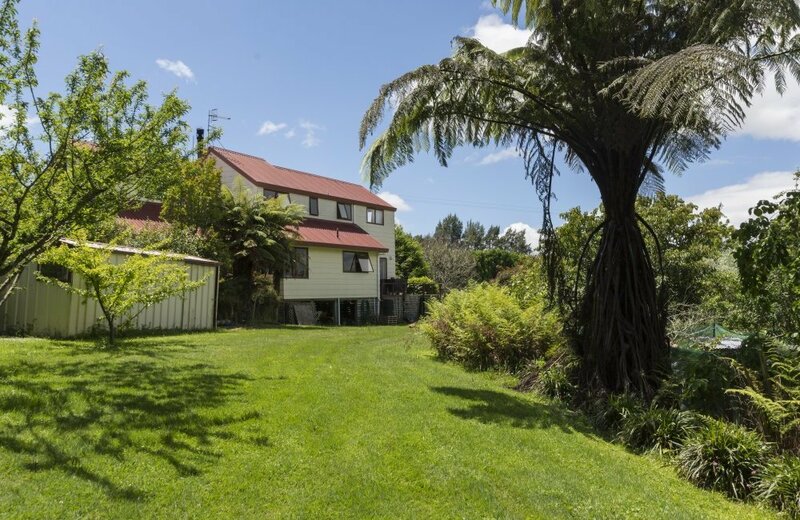 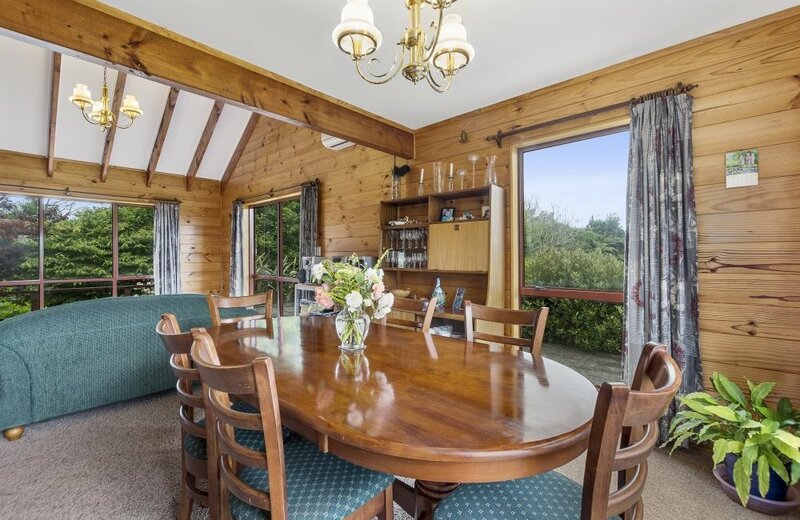 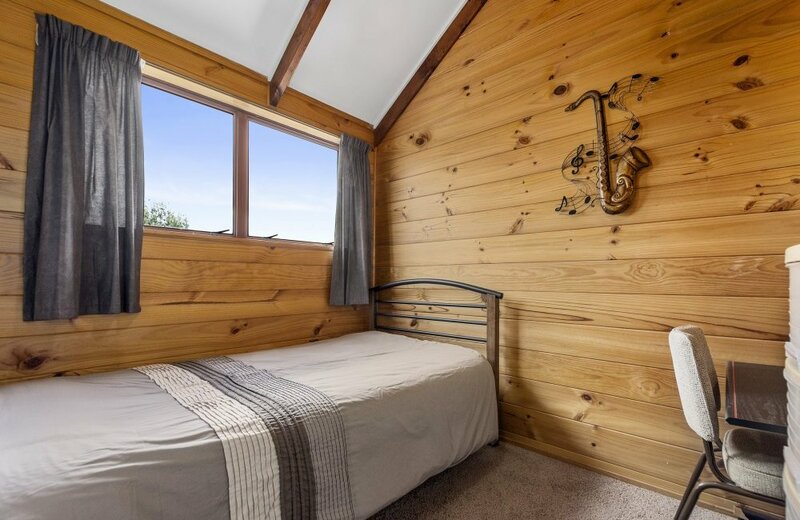 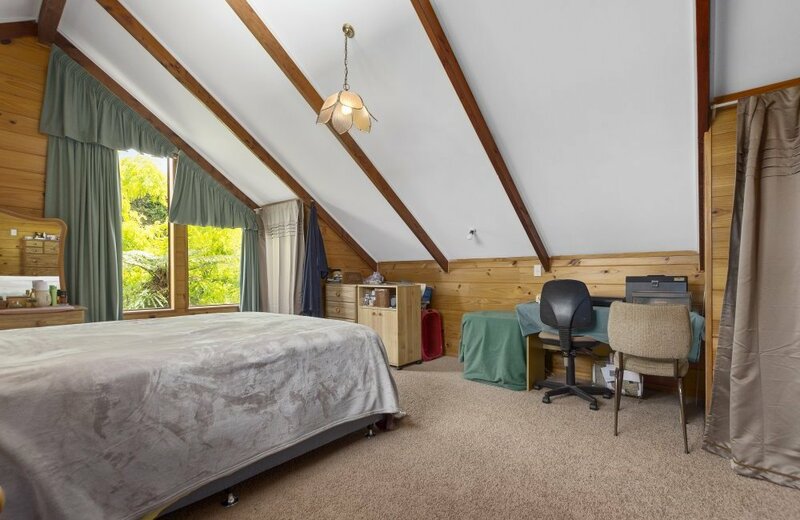 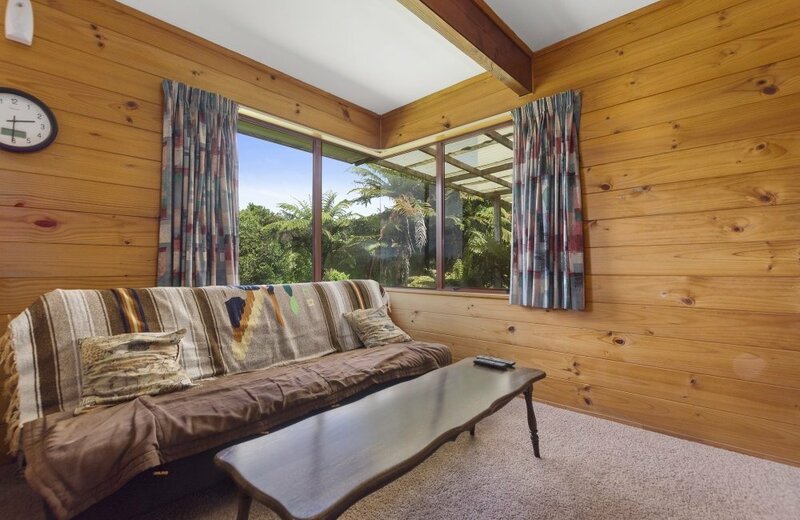 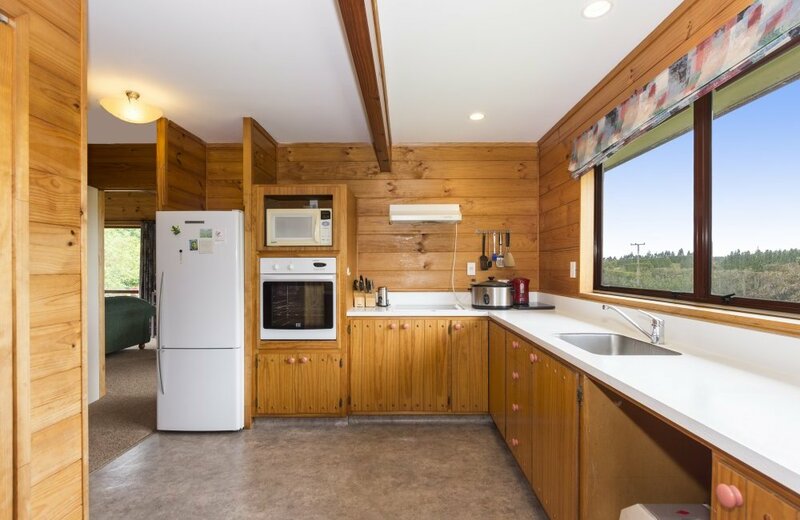 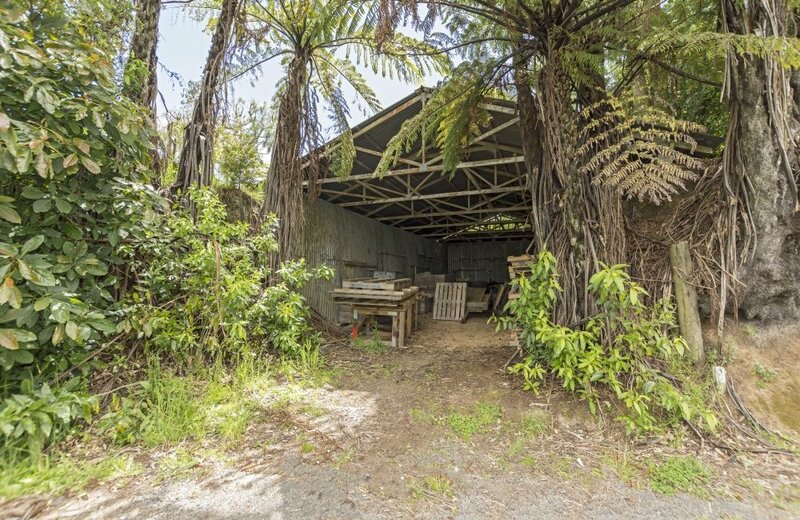 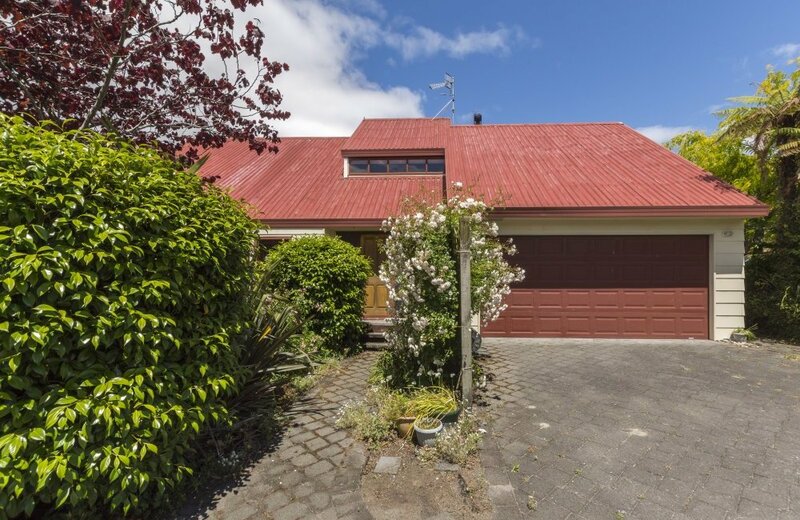 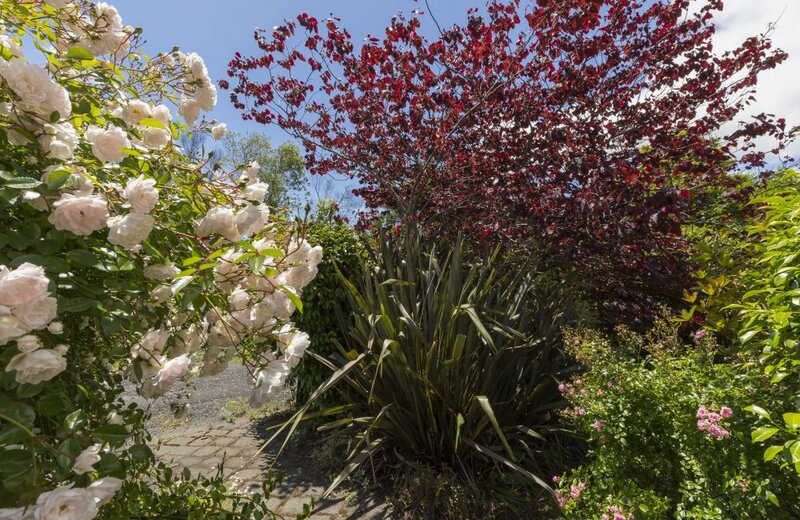 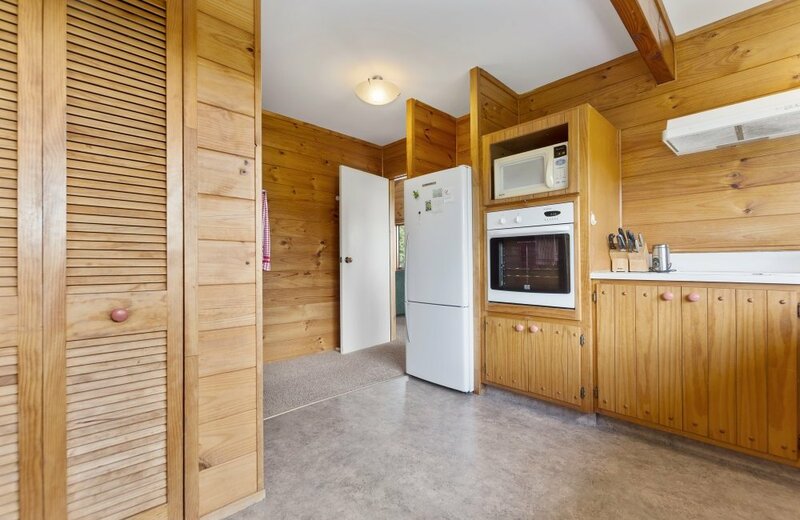 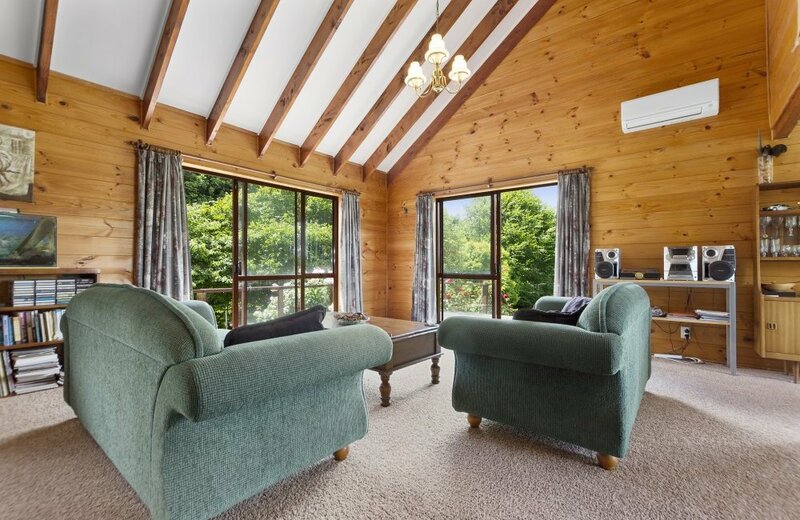 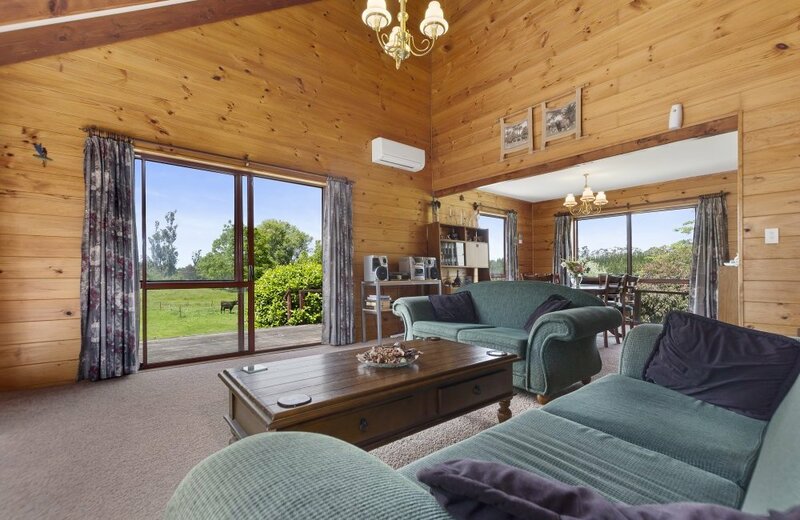 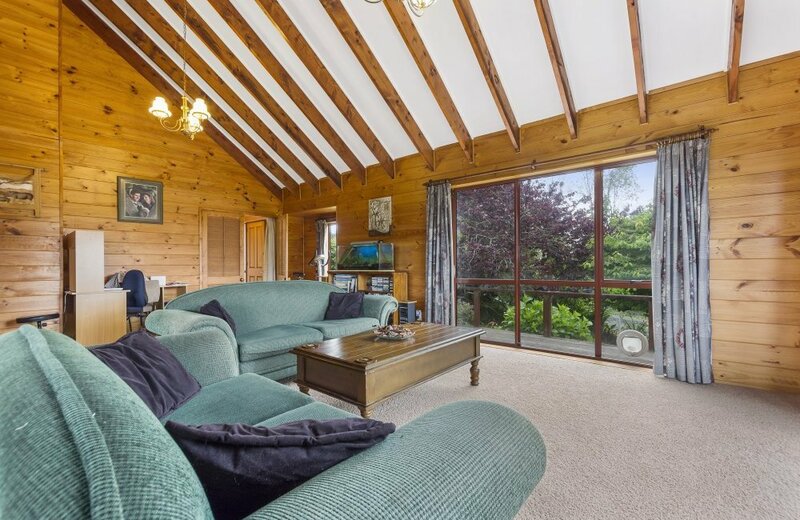 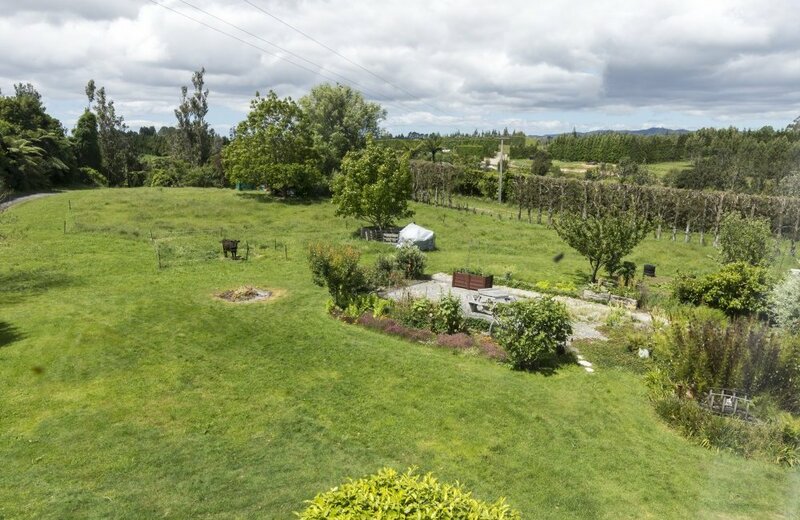 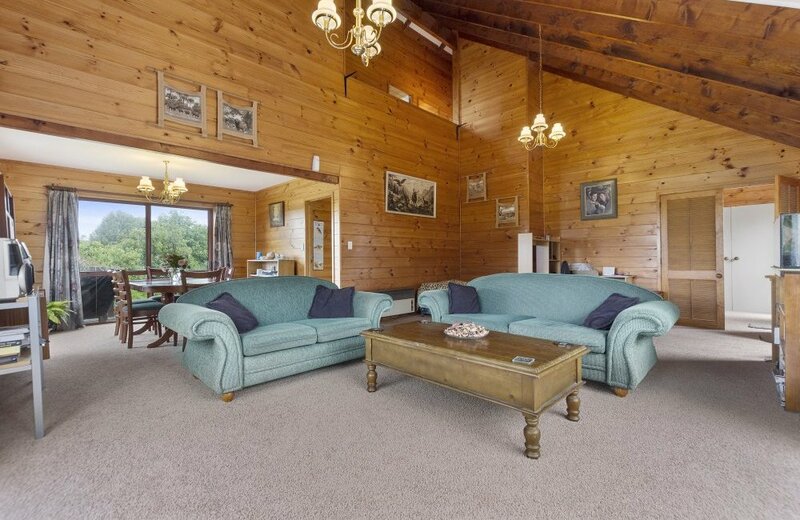 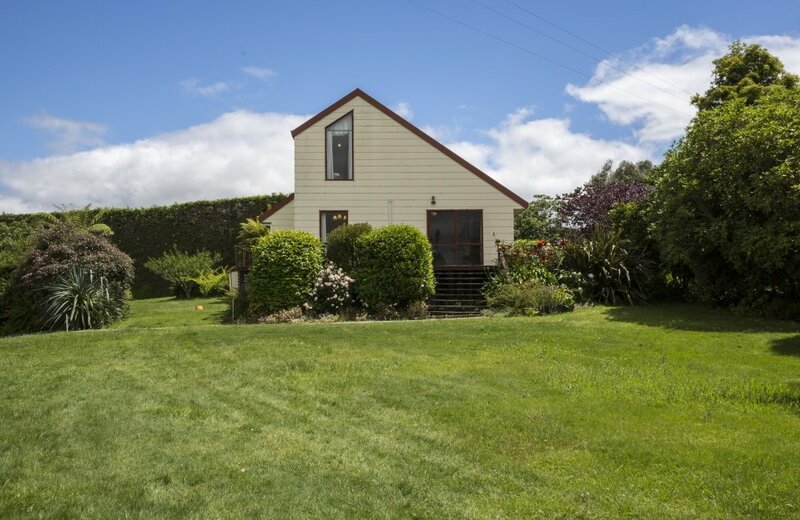 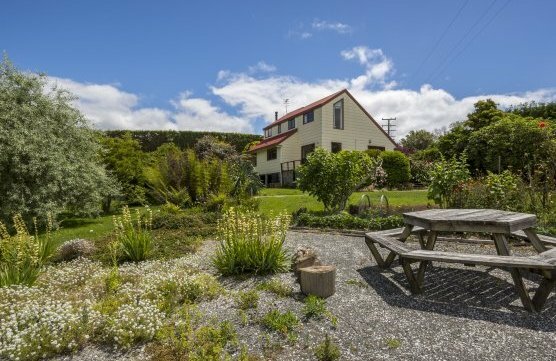 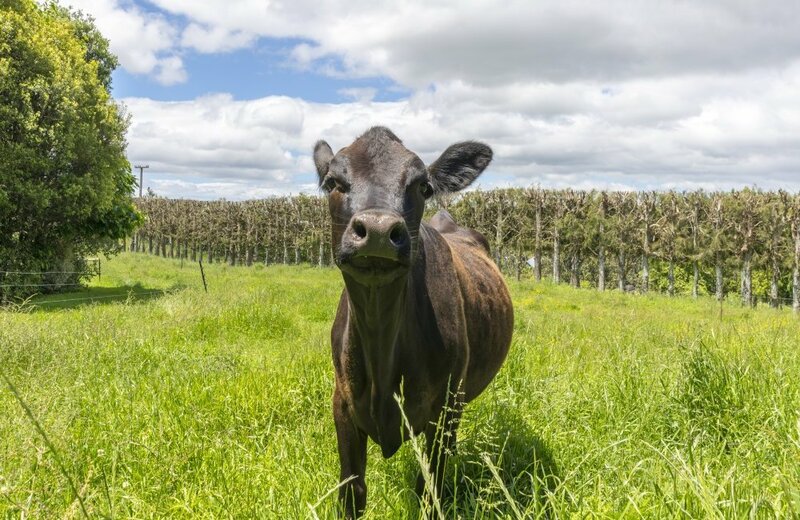 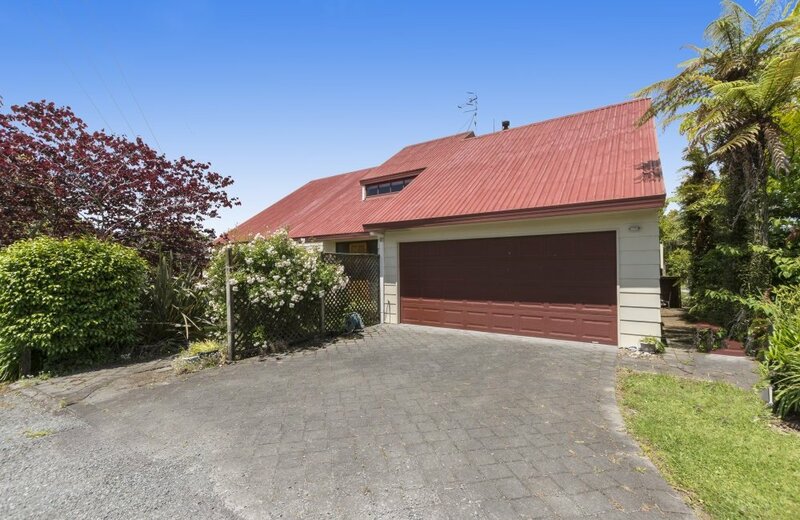 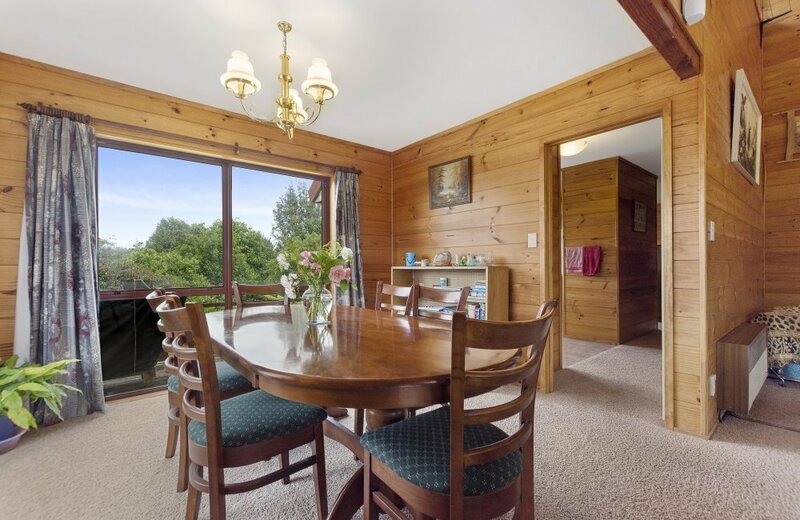 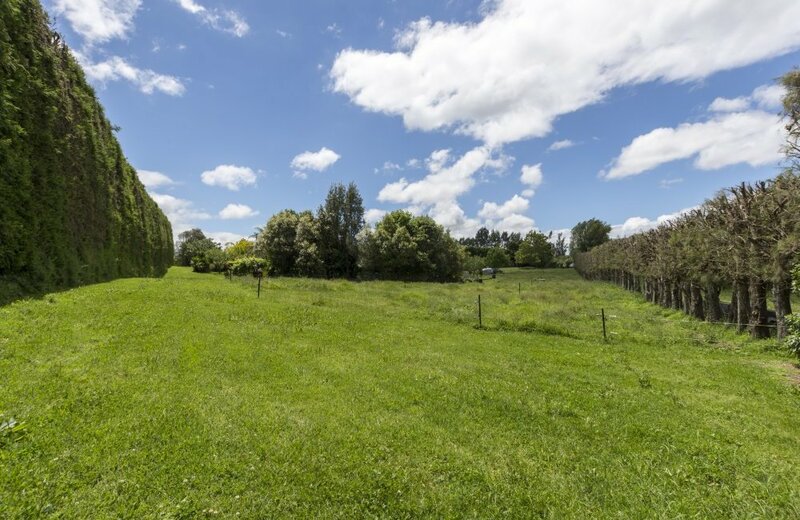 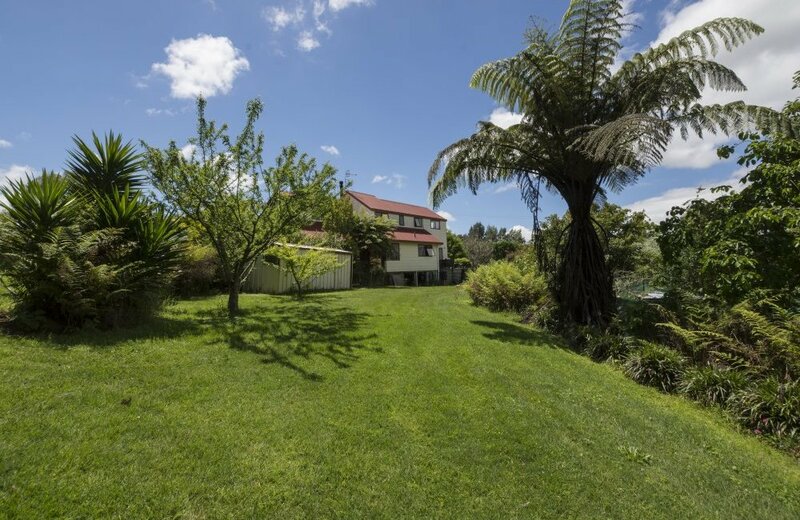 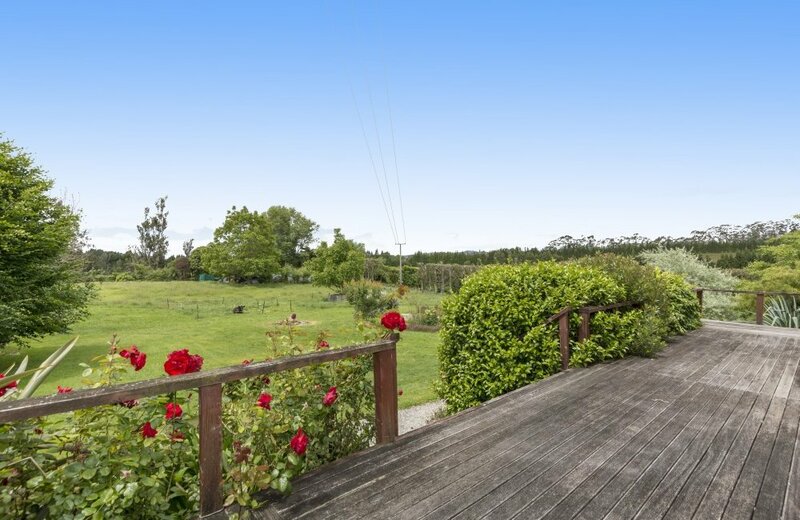 Purchase this rural property at an affordable price, with a school bus service at the gate and located within 15 minutes of central Tauranga and "The Crossing" at Tauriko.